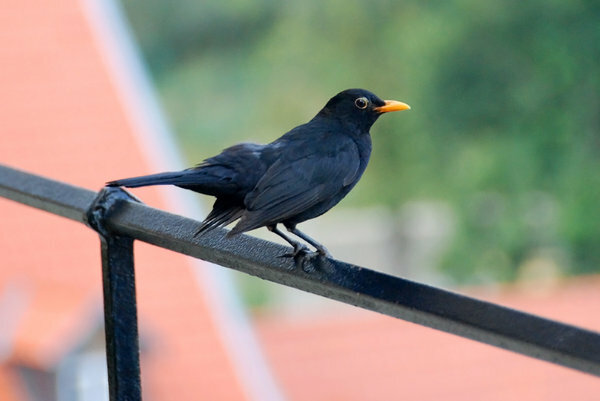 The Common Blackbird, Turdus merula, is a species of true thrush. It is also called Eurasian Blackbird or simply Blackbird (in areas where it is the only blackbird-like species). It breeds in Europe, Asia, and North Africa, and has been introduced to Australia and New Zealand.